Here at Jangro, we kicked off the year in January with some exciting new launches, including a premium range of bunny-branded luxury toilet tissues, and the expansion of our specialised Jangronauts range for children. 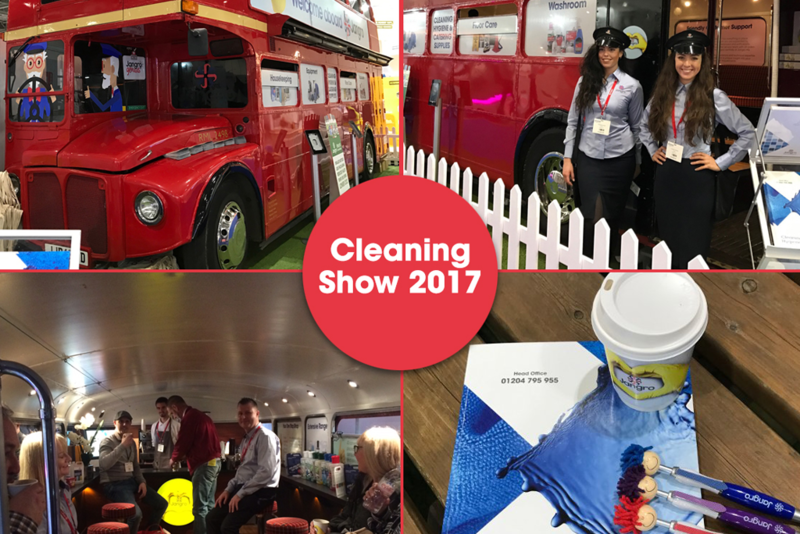 In March, we were excited to exhibit and welcome visitors to our stand at The Cleaning Show. It was our sixth time at this event, and proved yet again to be a great opportunity to network, and share ideas on best practice and innovation. March also marked the official start of Brexit – and much uncertainty for our industry. Even with the ‘Great Repeal Bill’ planned, the future of the COSHH regulations – and indeed other health & safety laws – are unclear long-term. 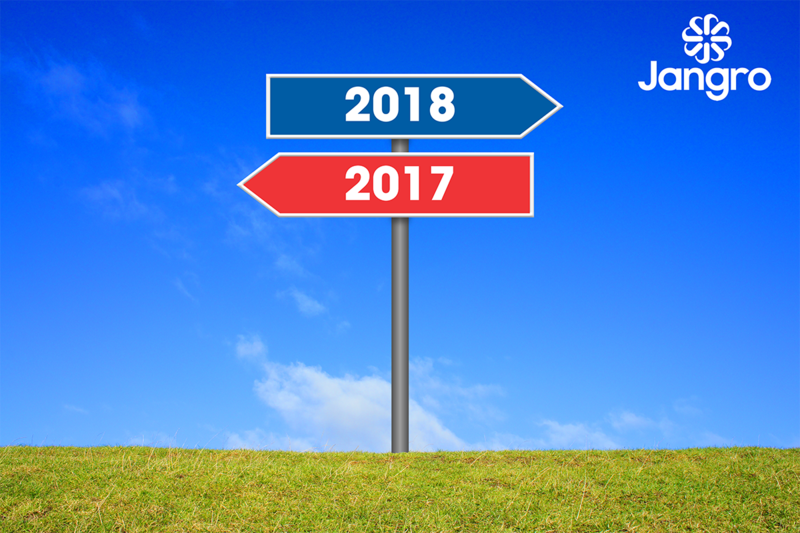 Jangro intends to stay at the forefront of the debate, calling for a model that allows the industry to do good business whilst putting health & safety at the top of the agenda so watch this space for further updates! 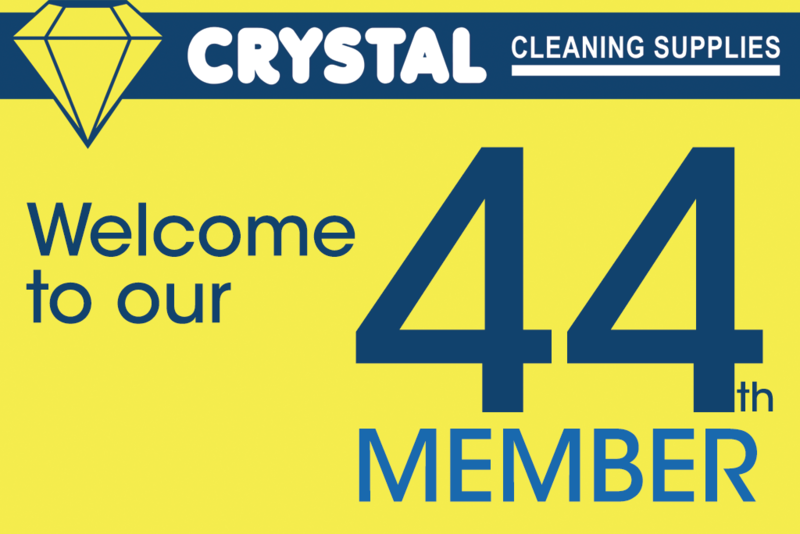 In June we were delighted to welcome Crystal Cleaning Supplies on board as the 44th member of our independent Jangro network, and in July we became one of the first distributors to be accredited by the UK Cleaning & Hygiene Suppliers Association’s (CHSA) new Accredited Distributors Scheme. Being a CHSA-approved distributor means all companies in the Jangro network only offer CHSA-accredited products, or products that meet the same rigorously high standards before being given the official Jangro stamp of approval. 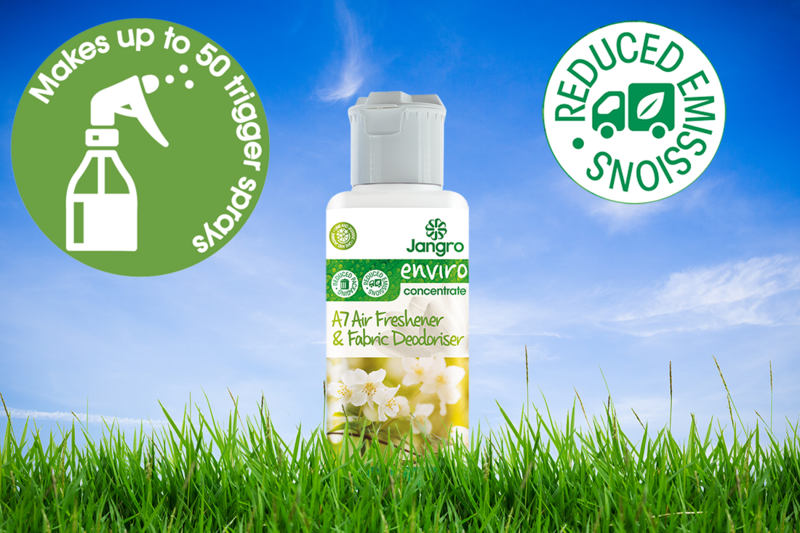 August saw us expand our sustainable Enviro Concentrates range with the addition of new A7 Air Freshener and Fabric Deodoriser. We take sustainability seriously, recognising that the day-to-day operations and many products used in the cleaning and janitorial industry inevitably impact on the environment, and are committed to minimising this. Just some of the ways we strive to be more sustainable include: carefully formulating products to minimise their impact on the environment, recycling, minimising waste and reducing fuel consumption. Throughout 2017, we continued our efforts to raise £100,000 for MacMillan Cancer Support, and in September we took part in their annual ‘MacMillan’s World’s Biggest Coffee Morning’. We raised £350 – taking our grand total to over £55,000! A huge thank you to all Jangro members, staff and group suppliers for their support in all of our charitable endeavours over the year. Should you wish to donate, please visit our Just Giving page. In October, our Jangro Learning Management Solution training service was enhanced to make it even more versatile and accessible, with the introduction of new Task Cards. These handy new cleaning guides act as a quick reference tool to help with single cleaning tasks, such as how to mop a floor, or how to clean a toilet. We also upgraded the Jangronauts website making it even more user-friendly and accessible, whilst launching a new free on-loan soap dispensing service. And so we reach December, which just leaves us to wish everyone in the Jangro network and supply chain, a very Merry Christmas, Prosperous New Year – and a BIG thank you if you’re working over Christmas. See you in January!